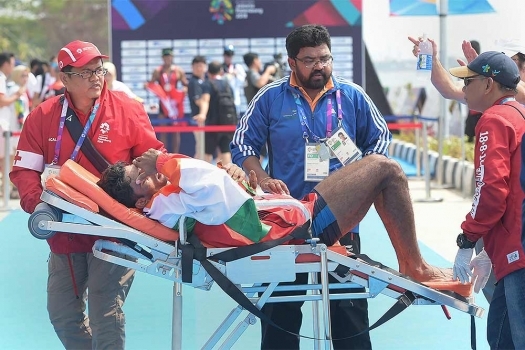 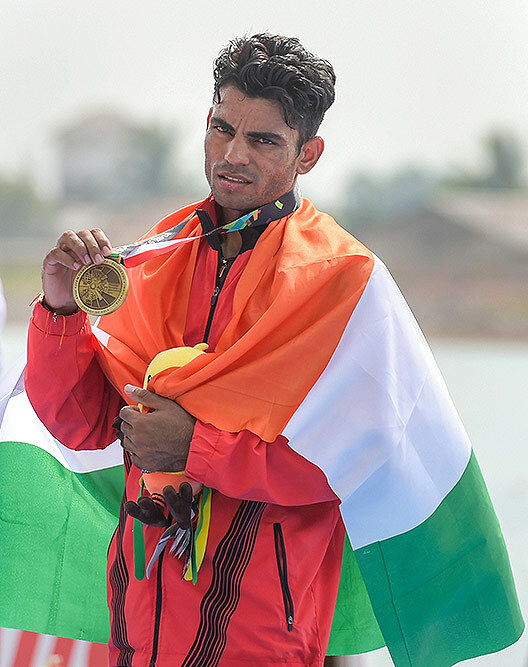 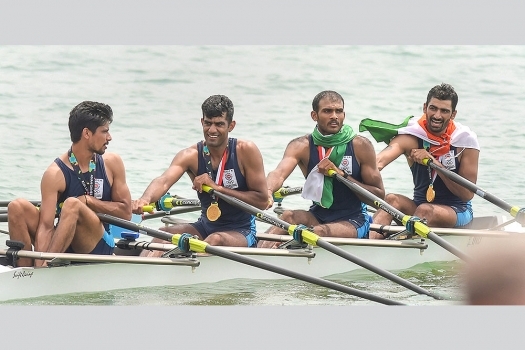 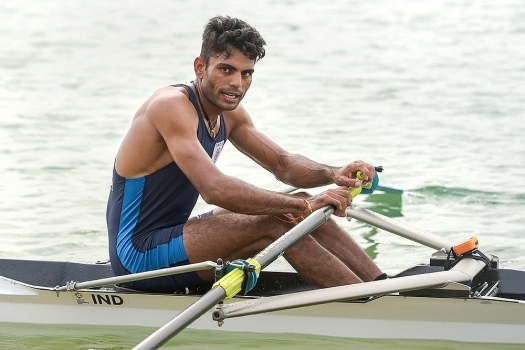 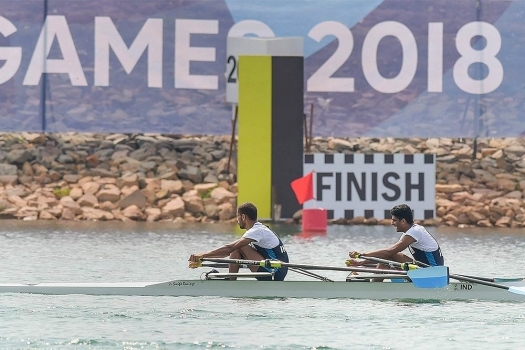 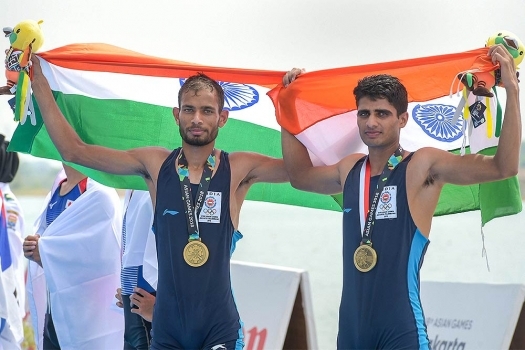 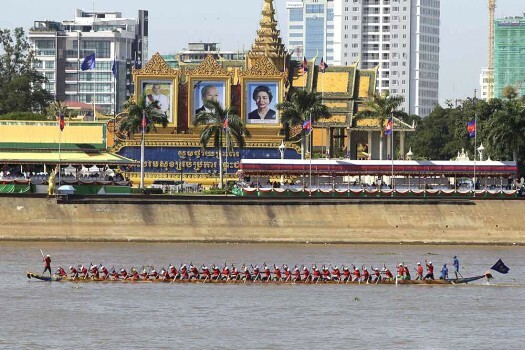 Indian rower Dushyant finished 3rd won the bronze medal in the Lightweight Men's Single Sculls (LM1x) during the 18th Asian Games Jakarta Palembang 2018, in Indonesia. 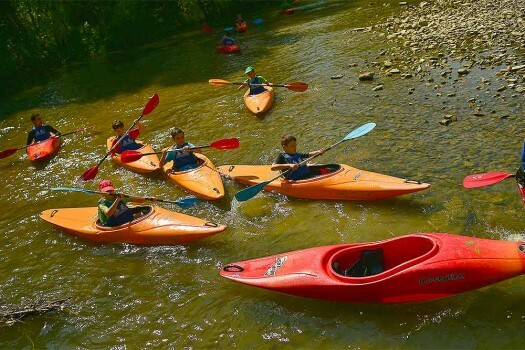 People practice rowing in the Arga River during a hot summer day, in Pamplona, northern Spain. 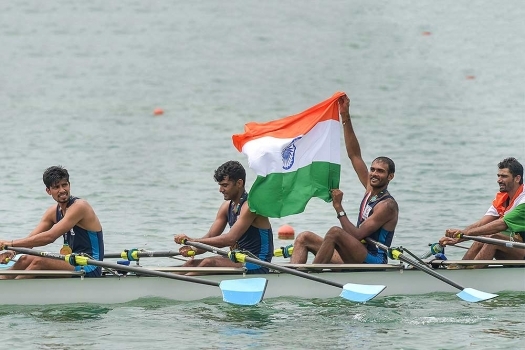 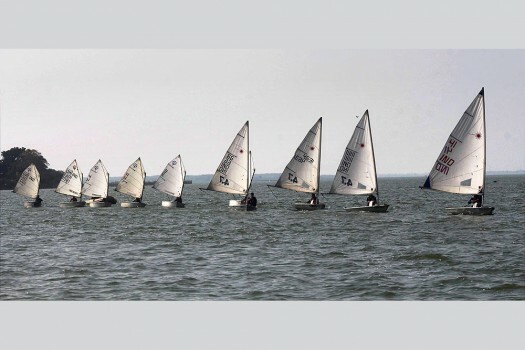 Rowers, Sailors and Kayaks participate in the inauguration ceremony of 35th Senior National Rowing Championship at Upper Lake, in Bhopal.